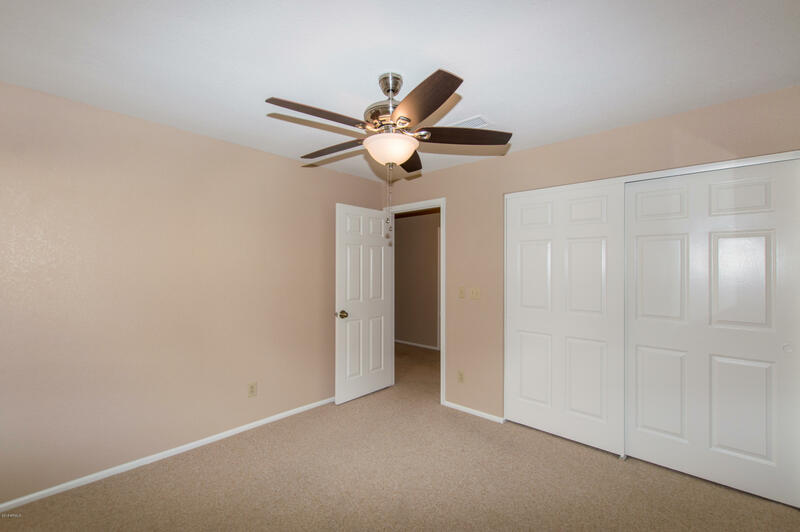 NEW INTERIOR PAINT APRIL 2018! 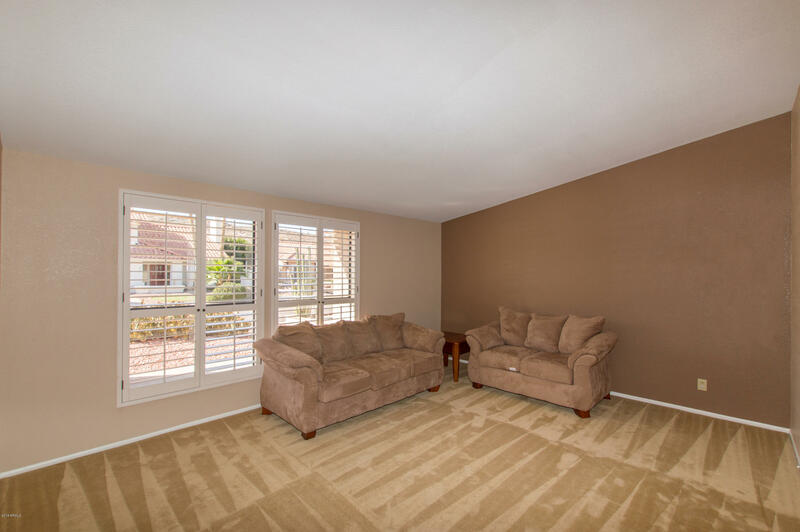 This beautiful MOVE IN READY home features plantation shutters, fresh neutral paint, with spacious family room and living room! 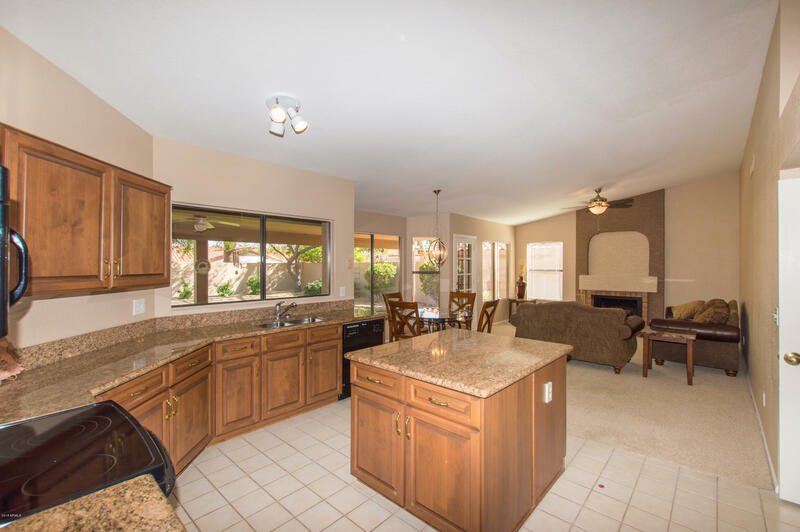 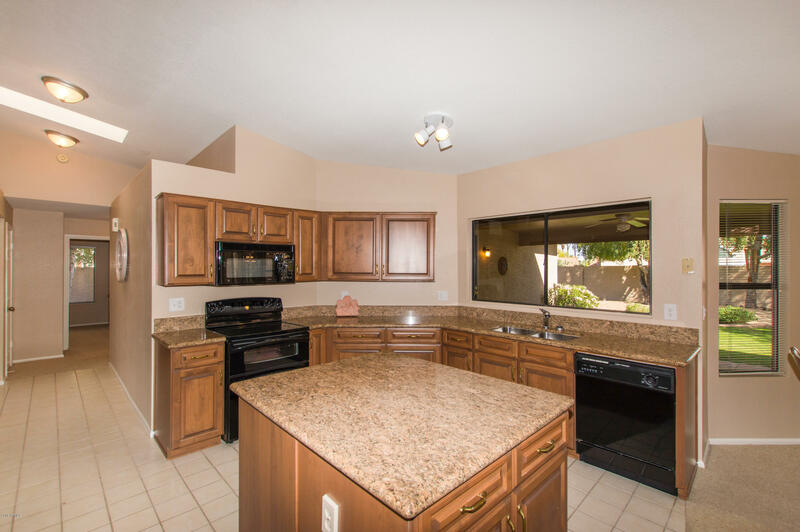 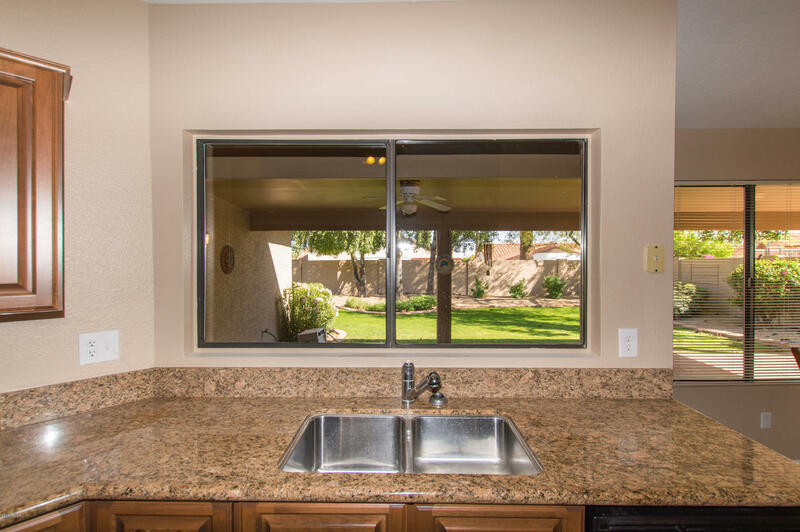 Your kitchen offers granite counter tops, beautiful cabinets, with black appliances. 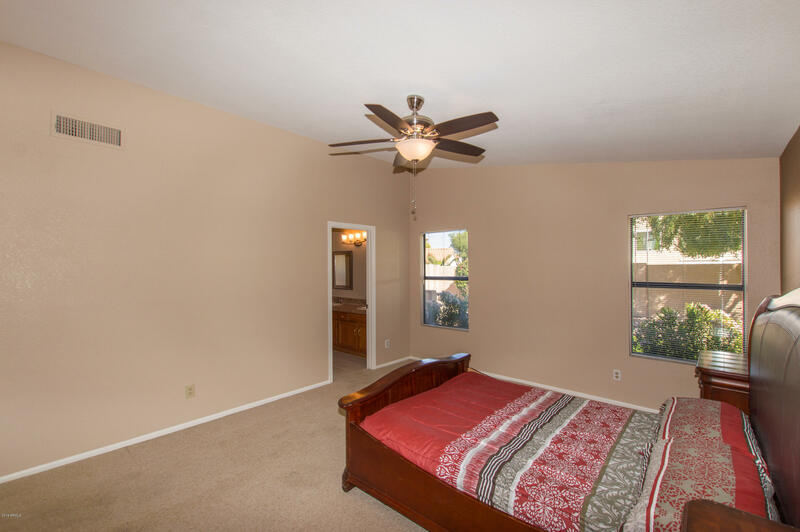 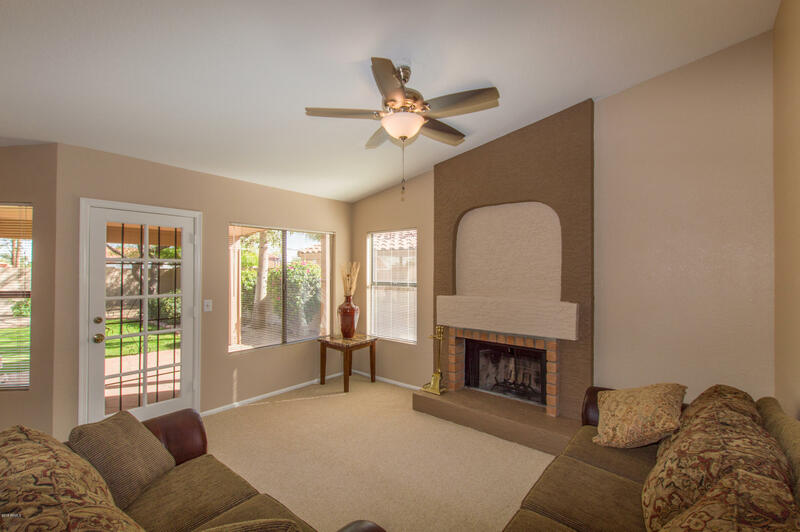 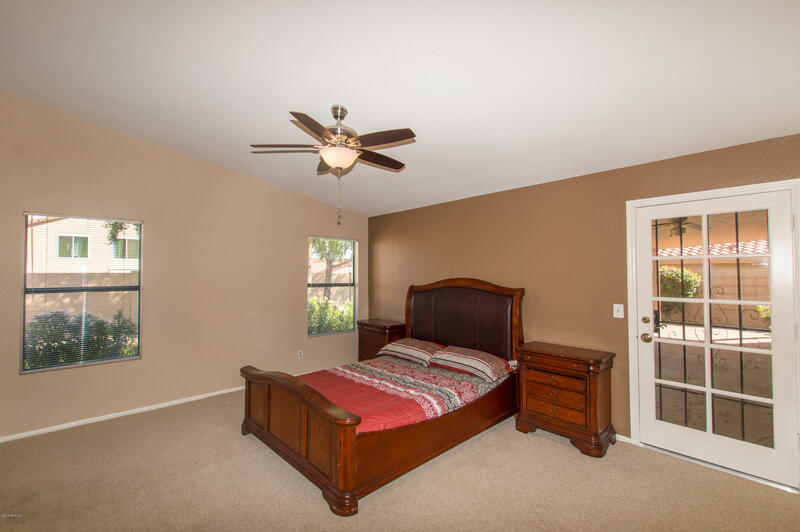 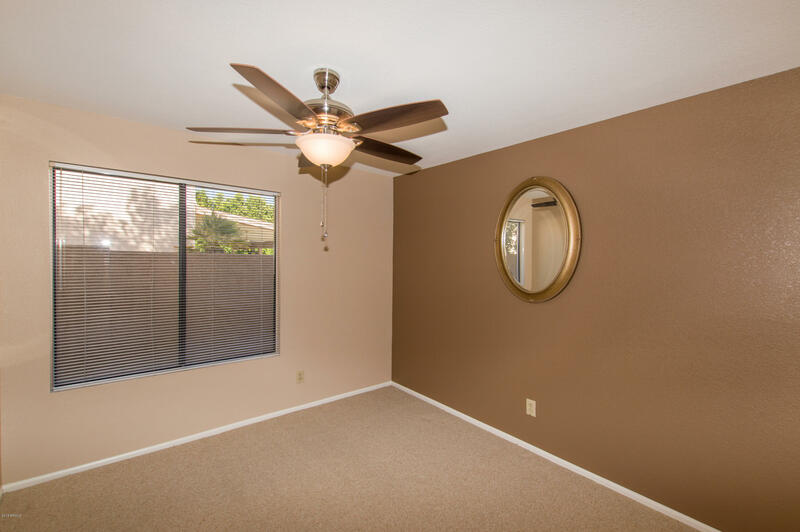 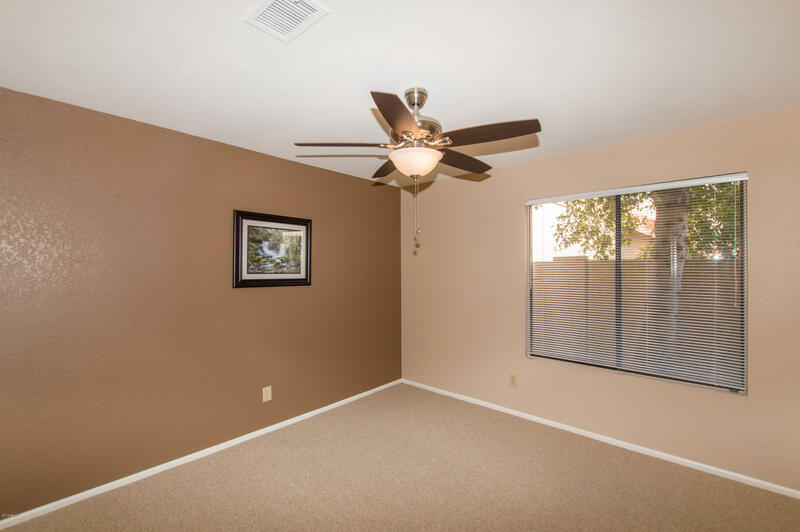 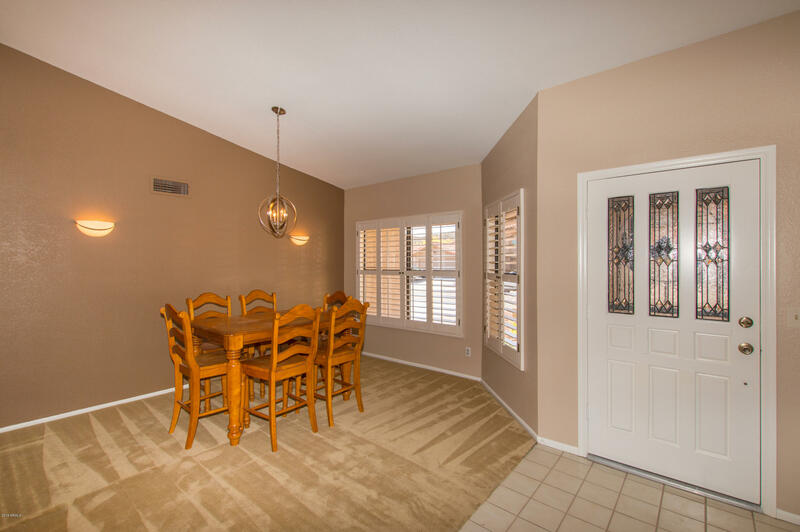 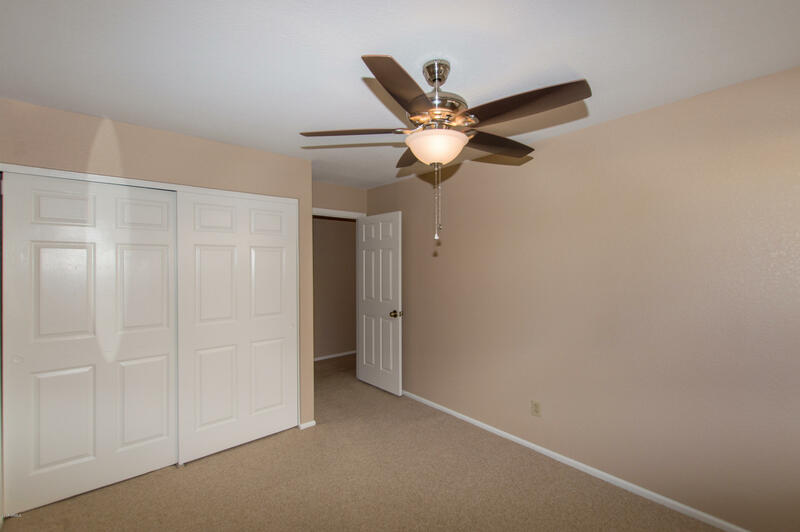 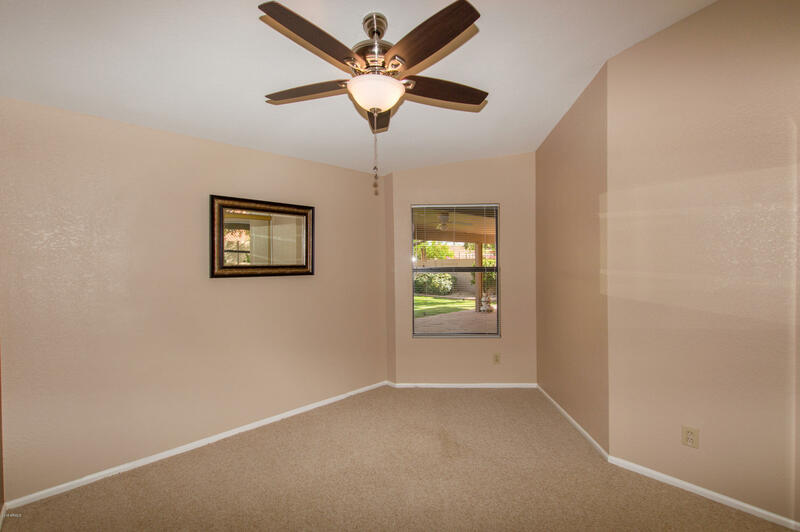 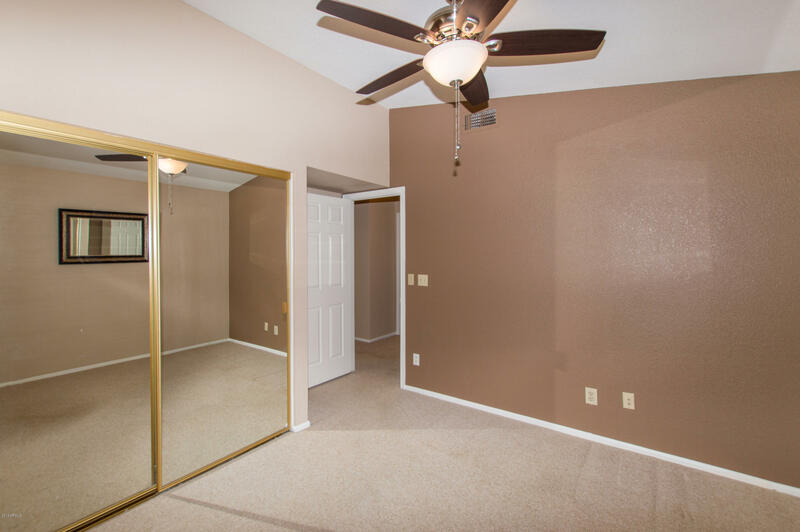 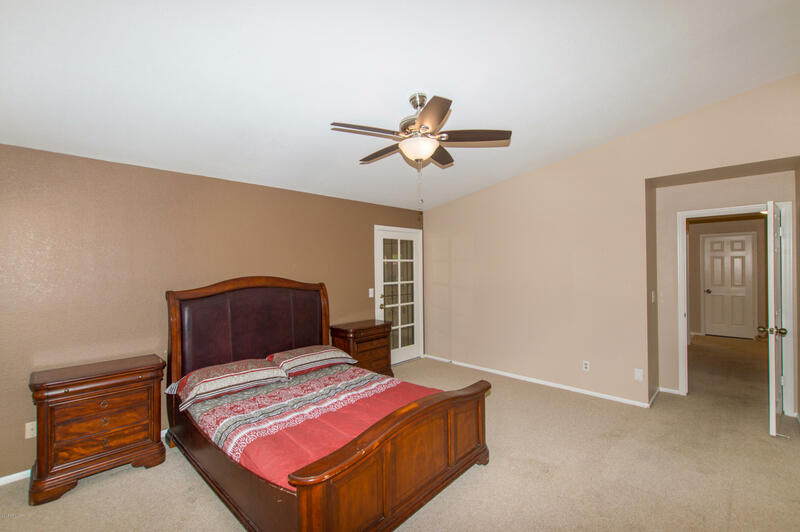 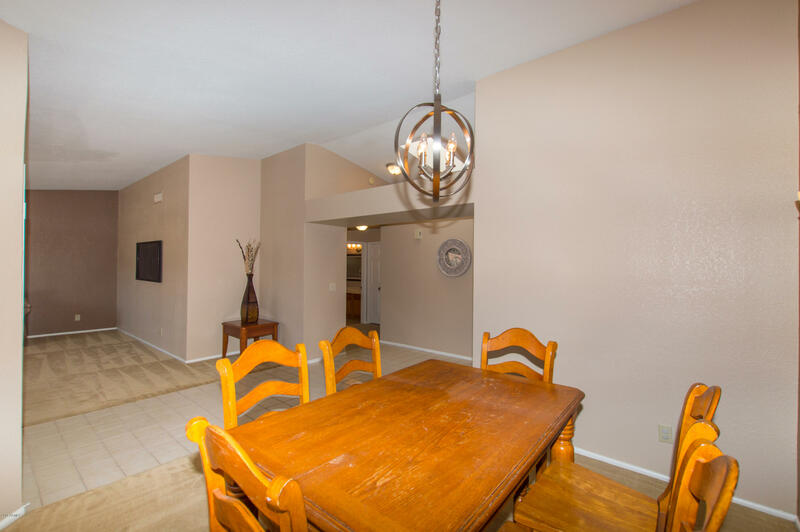 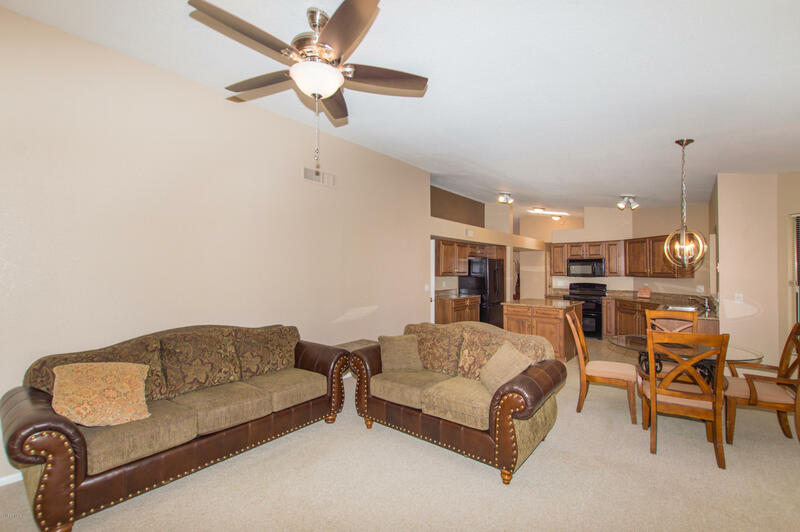 You have a large master bedroom with access out to your backyard! 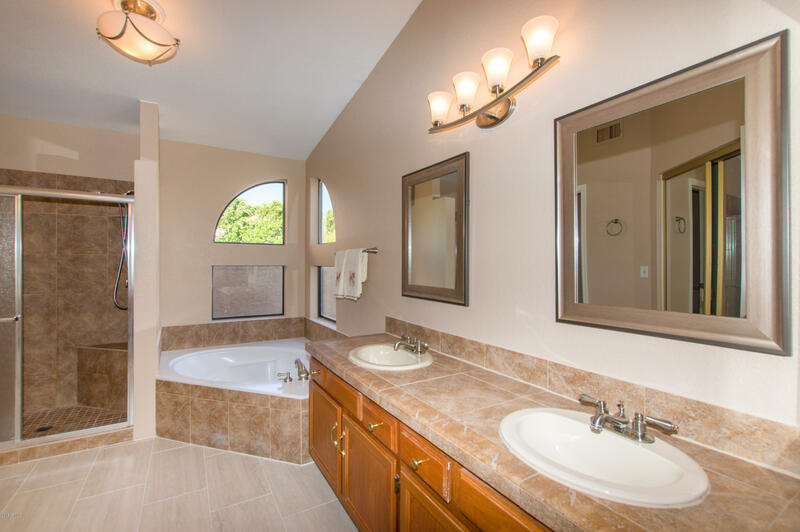 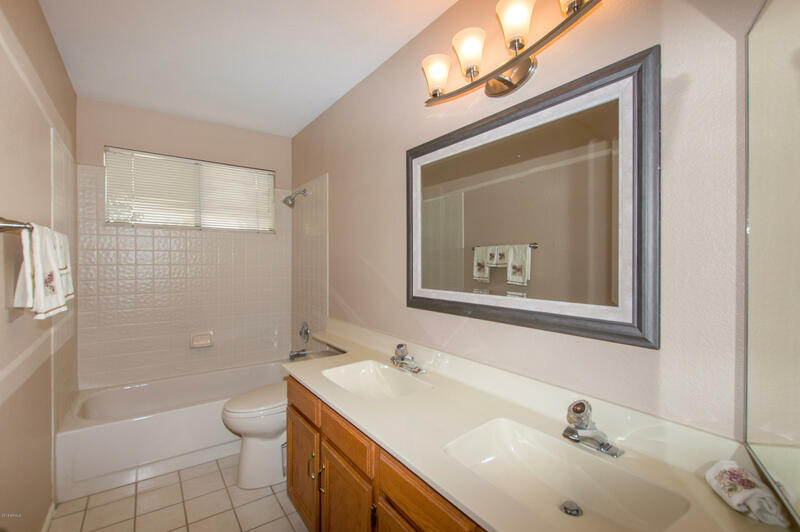 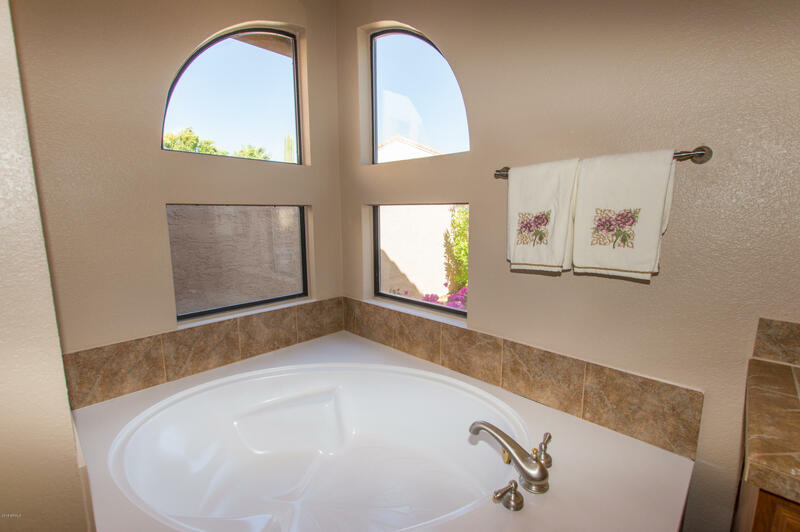 The master bath offers tiled counters, double sinks, separate tub and shower, and a private toilet room. 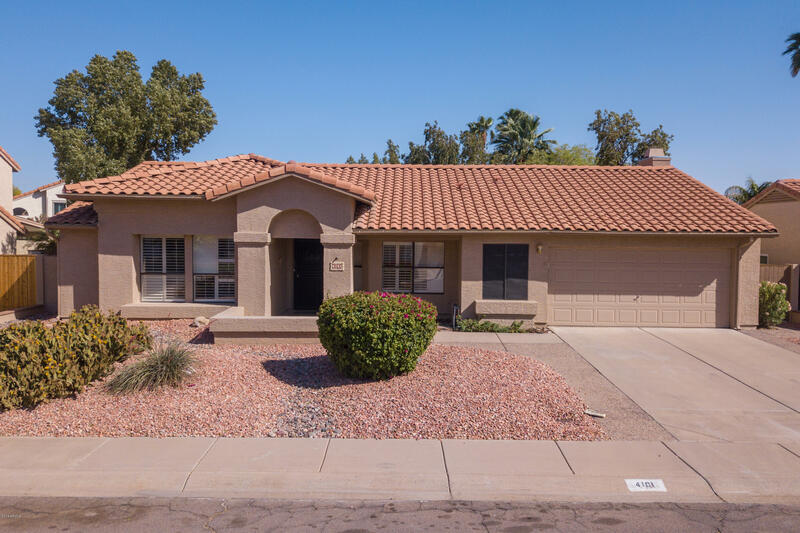 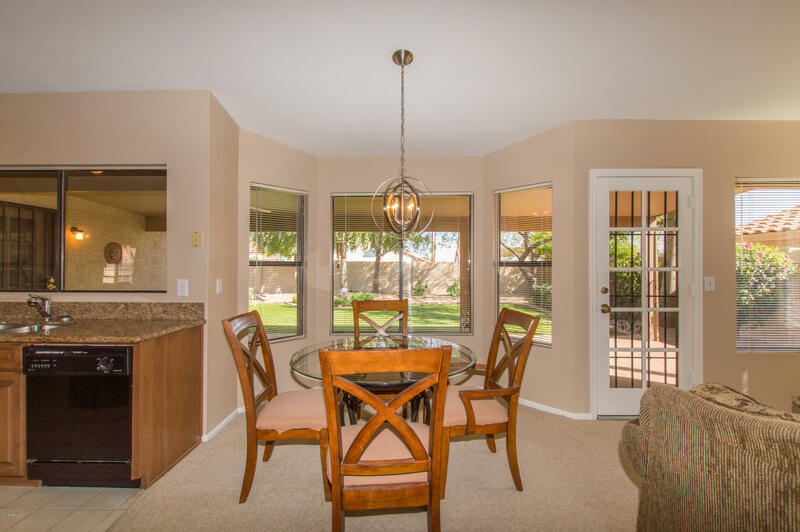 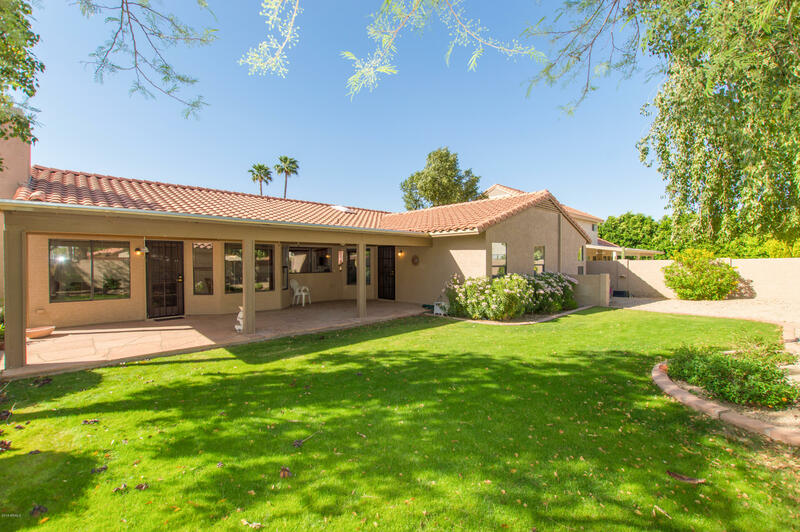 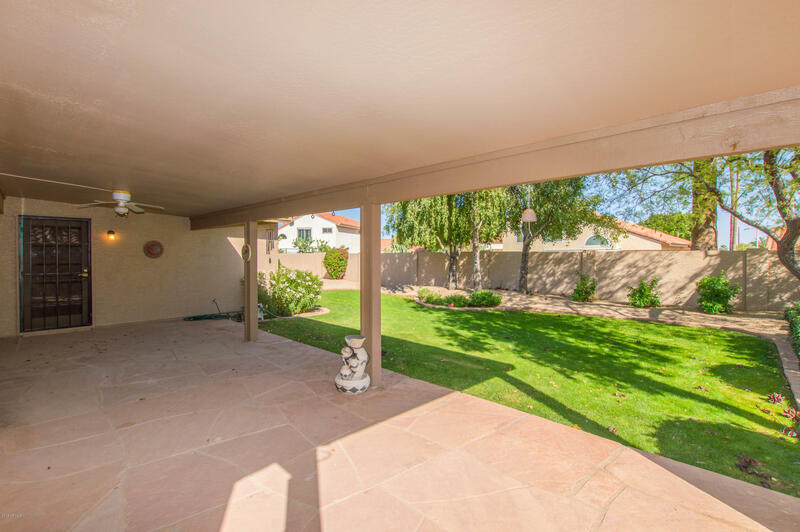 Step out back and see your LARGE covered patio and stunning green yard! 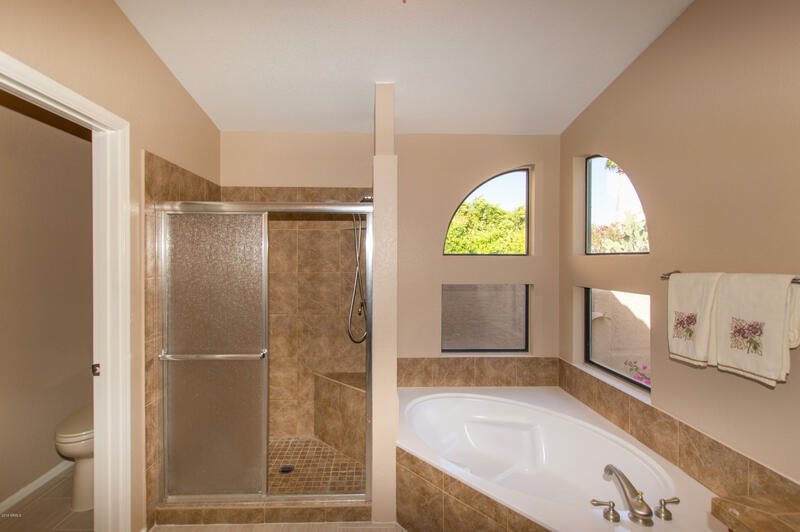 There are lots of growing shrubs and trees to add some privacy! 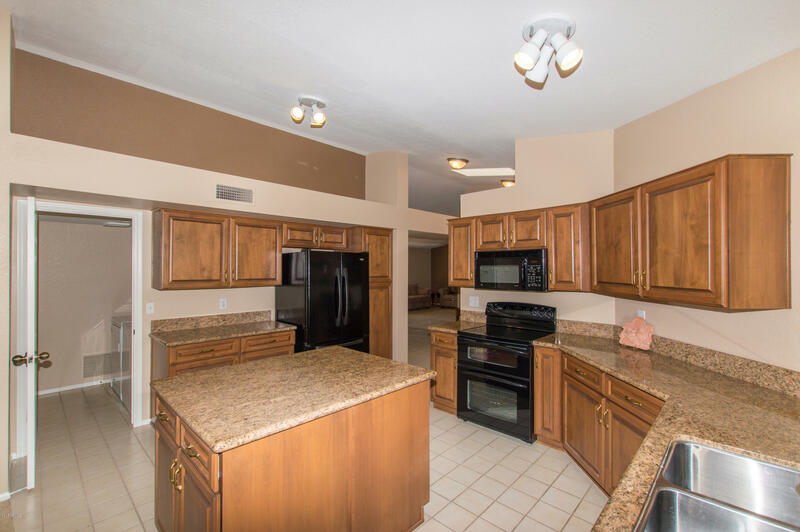 Stop by and view your forever home today!